Can you sell the Aulora Pants with Kodenshi in Taiwan as a side business? Yes, you can but you will need the help from a sponsor. 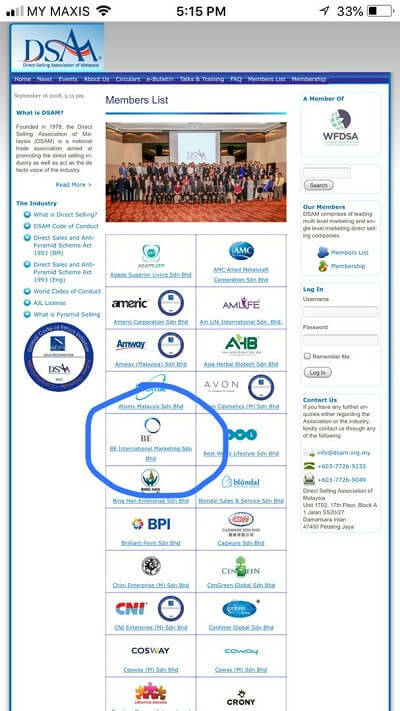 BE International is a licensed direct sales company and is also a member of the Direct Selling Association of Malaysia (DSAM). Being a member of DSAM, the company has to follow strict Code of conduct. This is good because it gives the assurance that the company is not a fly by night operation. Outside of Malaysia, BE International currently has a branch office located in Geylang, Singapore. There are talks that the company will set up its branch offices in Brunei and Hong Kong in the near future. The Aulora Pants is one of BE International top selling product. It is a custom made slimming and wellness pants from Japan exclusively for the company. Many entrepreneurs have used the Aulora Pants as their core product to build a network marketing business with BE International. If you are in Taiwan, what is the process to start selling the Aulora Pants locally? 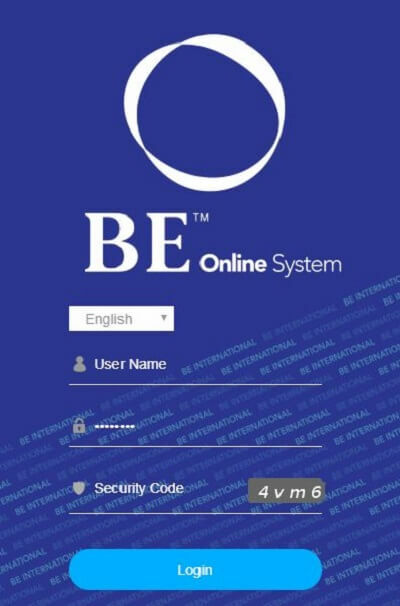 First, you have to register as a member with BE International. I can become your sponsor and help you to register for an account. The member registration fee is RM60 or around 450 NT$. Next, you will have to use BE member’s website or the BE2U app to order the pants. When you’ve placed an order, the company will only deliver to an address within Malaysia. How do you deliver your orders to Taiwan? When you’ve place an order, key in the delivery location with my home address in Malaysia. As your sponsor, when I receive your parcel, I will repack it and courier to your address in Taiwan. Obviously, you would have to pay me the international courier charges. To save on international courier charges, my suggestion is to order multiple pairs of the Aulora Pants and deliver to Taiwan in one package. When you received your package, you can then sell the pants with a mark up profit margin. In addition to your profit margin, BE International will also pay you rebates and sales achievement bonuses. Do you see a potential market selling the Aulora Pants in Taiwan? If you do, click on the link below to connect with me through WhatsApp and we can have a chat. No problem if your English is not good because I can speak in Mandarin. Me and my husband actually had our honeymoon in Taiwan and would love the opportunity to travel there again.